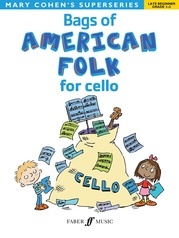 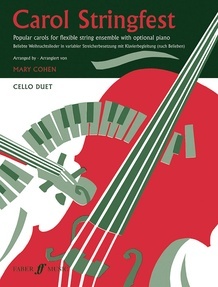 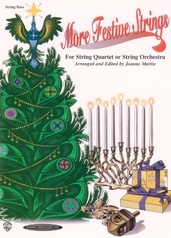 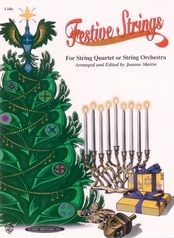 'Carol Stringfest' presents popular carols in flexible arrangements for string quartet, beginner strings and duet. 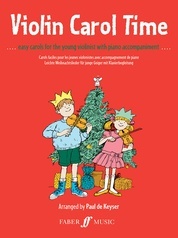 The books in the series can be used independently or in conjunction with one another. 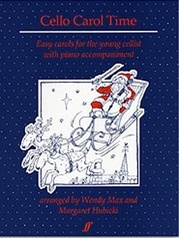 The inclusion of very simple parts for absolute beginners and an optional piano accompaniment, to support less confident groups, makes the series valuable to a wide range of abilities. 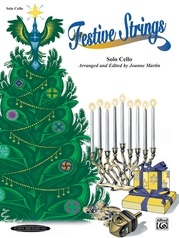 Lyrics are also provided, so there is something for everyone, a must for Christmas!